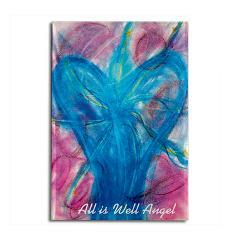 Angelic Message Magnets … the perfect way to add a touch of magic to your locker, fridge or workspace. 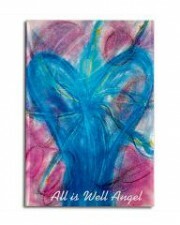 All is well … all is in Divine Order. This item can be purchased on Cafe Press.